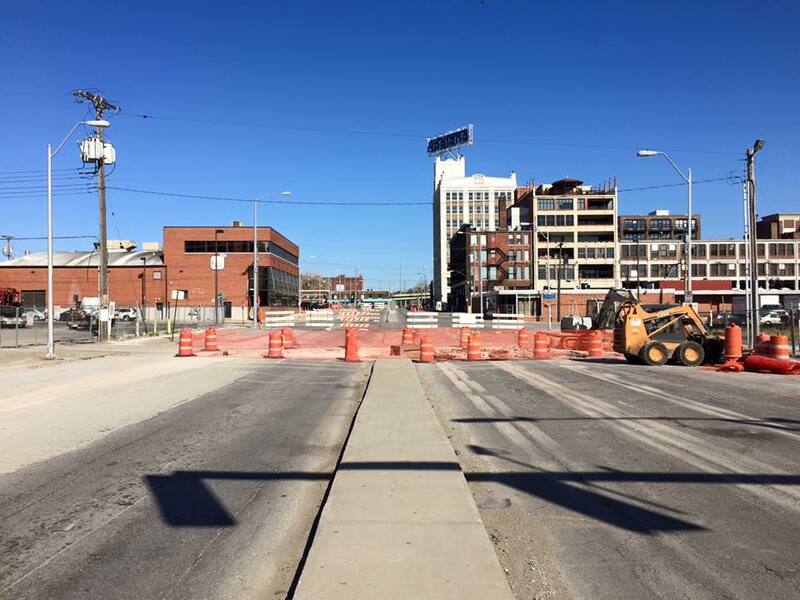 Brace yourselves, 20th Street is about to get a make over. The 20th Street Streetscape Project will start in Spring 2016 and is expected to be complete by Fall 2016. The project will transform 20th Street between Grand and Southwest boulevards into an inviting space in which pedestrians, cyclists, and automobiles can coexist—implementing community-driven recommendations from the 20th Street Streetscape Plan and supporting goals of the Greater Downtown Area Plan (GDAP). These goals include prioritizing walkability among downtown transportation options and incorporating innovative ways to capture stormwater. Musselman & Hall will lead the design-build team, under the management of the City of Kansas City, Missouri Department of Public Works.